Singapore is easy! It’s by far one of the easiest Asian cities to navigate. It’s also so clean! I love it! It’s one of those places that if you are just starting out traveling, especially to Asia, you really need to go to Singapore. It’s a great city-state! 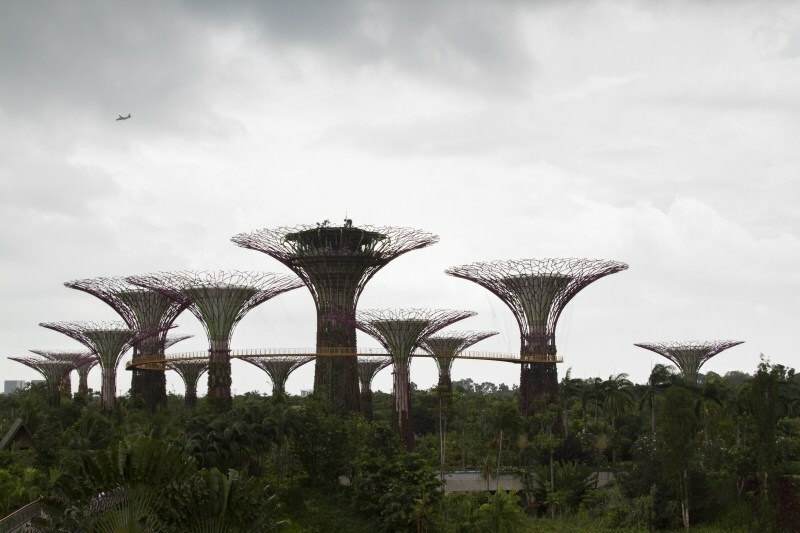 Here are some of my previous posts from Singapore. Enjoy! Durian, Stinky Fruit or Must-have Delicacy? Bak Kut Teh and Friends, What Could be Better? This post is linked to Friday Postcards. 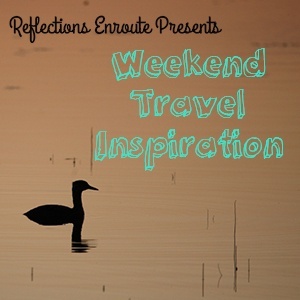 Don’t forget to link up with tomorrow’s Weekend Travel Inspiration! We go live first thing Saturday morning. We’re looking forward to your travel stories and photos that will inspire us to follow in your footsteps! Jameela, Thanks for the compliment…I would love to do that sometime! Singapore was our first stop on our around the world trip, as it’s not too far and seemed like a good introduction to Asia. I was shocked at how clean it is. I never saw this temple, or at least I don’t remember it. One of my girls wants to go back. The photo is of the mosque (Masjid Sultan) in the Arab section of the city. We stayed not far from there and would go there for some great food. I think Singapore is a great city. This mosque is so striking. Yes, I agree that Singapore is a good introduction to Asia. For me, it was a haven of Westerness when we were living in Malaysia. My dad is so lucky that he got to live in Singapore for 2 years. Michele, I can see how it would have been a nice respite from Penang. I could easily live in Singapore for a few years. It’s been a long while since we’ve been to SE Asia and I really hope to make a stop in Singapore – so many blogger post’s have made me really excited to actually heading there myself! Emily, You will love, love, love it! Beautiful picture! I visited Singapore for a quick 3 day weekend and have been dying to go back ever since. It’s for sure on the list and I’ll be back to check your site for recommendations before we go. Karea, Thanks! Singapore is a fun city. We love singapore! My husband’s family is from there so we go every couple years. I’m definitely going to remember this post for the next time we go:) Do you have some favorite places to eat? Terumi, Yes, check out our posts. 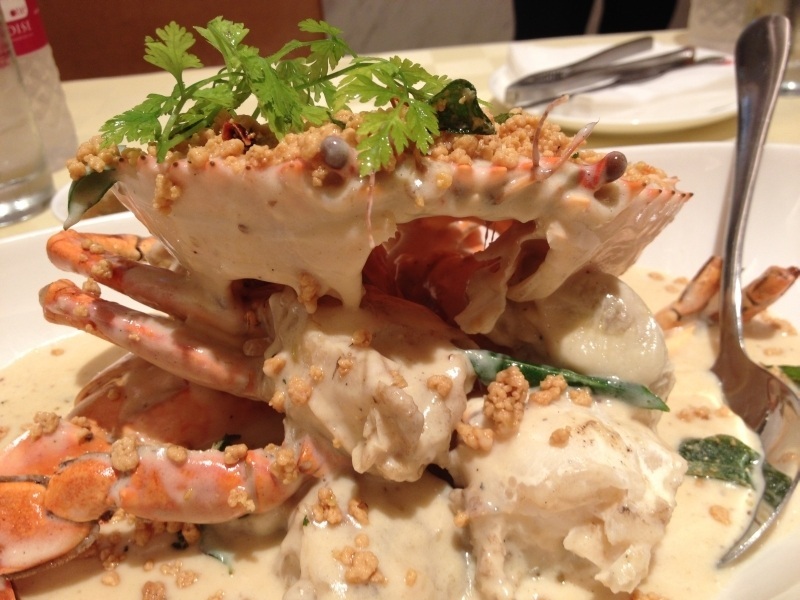 We list a few good spots, but we just loved the Hawker Centers. Kampong Glam, Bugis, Arab Street, Bugis are fantastic places to walk around and take lots and lots of photos! Hunter, Thanks. Singapore is just beautiful.